Only the highest standard of laboratory and dental materials are used for all my work. Restoration of broken down and missing teeth, using porcelain and gold inlays, crowns and bridges. 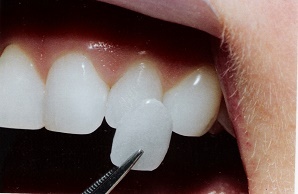 Disguising discoloured teeth or rotated anterior teeth with facings or veneers. 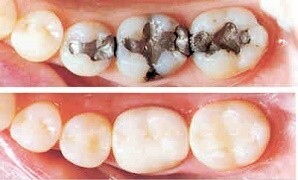 Lightening dark teeth with controlled bleaching. Provision of complete or Dental Implants, including metal skeletal designs. 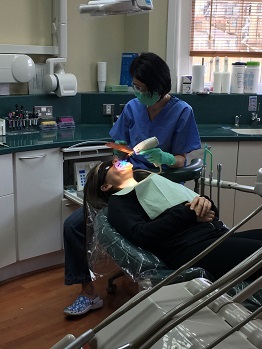 Prevention using flouride treatments, fissure sealants and diet services as well as oral hygiene instructions, scaling and polishing by the hygienist. Use of fibre-optic camera to enable you to come to an informed decision regarding any course of treatment you wish to undertake. Questions you may have about teeth whitening. Yes. Whitening your teeth under the supervision of your dentist, has been proven safe in clinical studies over a period of many years. Your dentist will take impressions of your teeth that will allow for custom trays to be made for your teeth whitening procedure. The Opalescence SP Plus gel is placed in these these thincomfortable trays and fitted over your teeth. Your dentist will go over what you can expect from your individual situation. There are a small number of people that could experience increased sensitivity to hot or cold during the whitening process. This is temporary and can be treated with ibuprofen or another product your dentist may have. 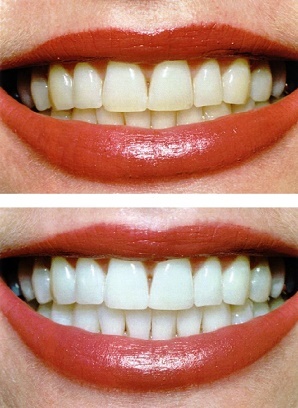 The sensitivity would normally go away within the first 48 hours after the whitening process is completed. The duration of your results depends largely on you. The results may be permanent. Practice good oral hygiene and brush normally, especially after consuming staining foods and beverages and your results could last for years. If you use staining substances like coffee, tobacco and red wine wine you may require periodic touch-ups for one or two days every couple of years.